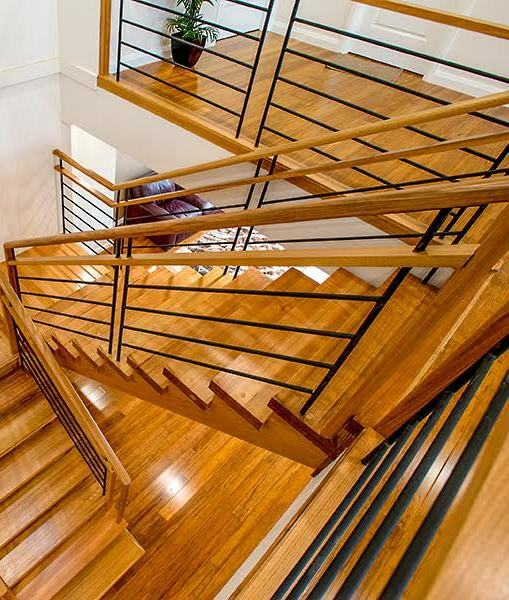 in mid 2011, Signature Stairs completed a beautiful staircase project in Moonee Ponds (northwest of Melbourne CBD) that ‘delivered in spades’ for the client. For a stately new build, the staircase was to be a pivotal ornament, playing a role in setting the mood for the home by being the first thing you see when you walk through the door. 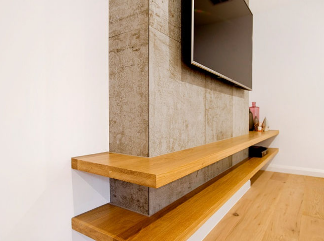 We were honoured to work with the client on this project, and in collaborating with them came up with a customised design that maximised value. Some tweleve months on, this home has recently been listed fo sale and sold. To see more imagry and information on our website about this staircase project please click here. 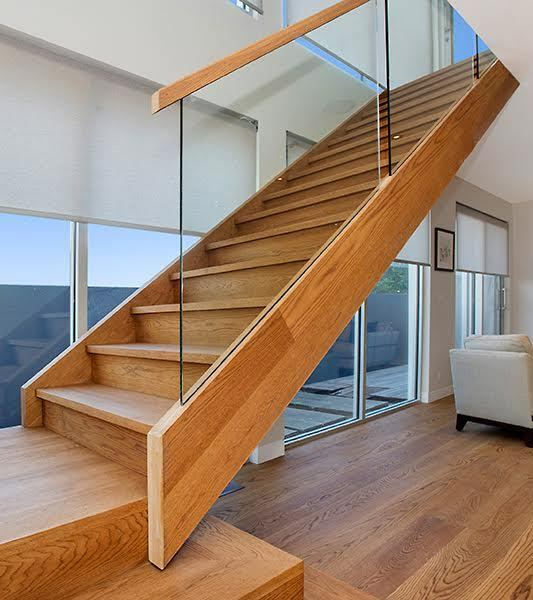 If you are in the early stages of planning for your staircase project please give us a call, as at Signature Stairs we have the experience and knowledge to help you make your stair individual and bespoke, and in maximising value for your project.